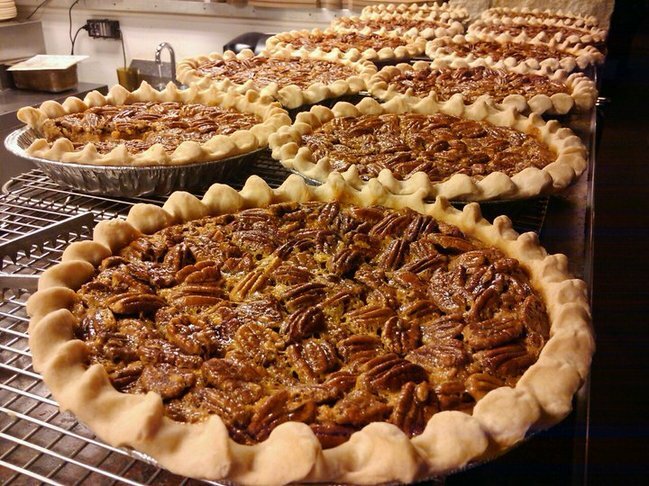 Call in your order early to have your pies ready and fresh for the Holiday. Gift Cards may be purchased at our front desk. from “scratch” with hand fluted crusts. Our bakers work from early morning to bring you the finest in desserts.